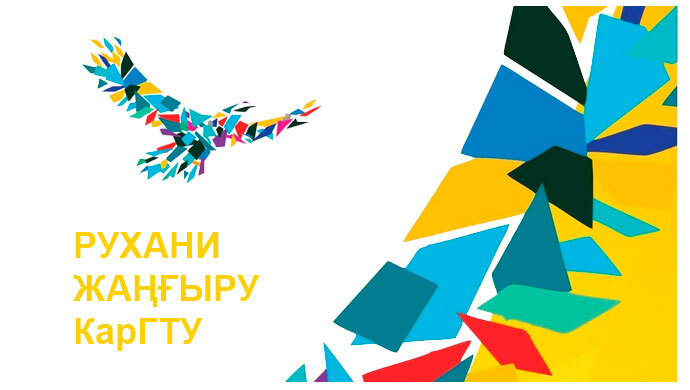 • Support of youth initiatives, development of civil and creative activity of youth public associations. 12.05.12 carried out «Cheerful starts» on 1 course between 1 and 2 general educational offices. Competitions passed on court of sport center of Carat of GTU. Responsible for the organization and carrying out competitions teachers of chair of Klimov G. And and Kashperuk T.V. In refereeing the help was rendered by teacher Sapariyanov S. H.
Matchevy meeting on football and «Cheerful starts» between group 9-KAD-11-1 and pupils of orphanage with OVR. 05.05. 2012 in the territory of a sports complex of KARGTU, within a festival of decade of TsMK FV and NVP, the sporting events devoted to 67-anniversary of the Second World War were held. These competitions included a matchevy meeting on football and relay races «Cheerful starts» between group of college 9-KAD-11-1 and pupils of orphanage with OVR. Opening parade where with a salutatory word the director of studies of a teaching department of Mazhitov Gulnara of Amanzholovn acted took place. The order of carrying out competitions was declared and the judge started the duties. Armed forces of the Republic of Kazakhstan. On May 10 2012года, it is transferred because of weather conditions, on a parade-ground of the territory of military chair at KARGTU, was orderly and event is held. Competition «system and song Review» for groups of 1 course, 1 and 2 general educational offices was held. 10 groups took part. Teachers of TsMK FV and NVP responsible for action Akashev S. A. and Smagulov S. K. At competition opening with a salutatory word made a speech as the deputy director on UMR Kozlovsky in M of N, judges, teachers of military chair of KARGTU are presented. Groups left on parade. 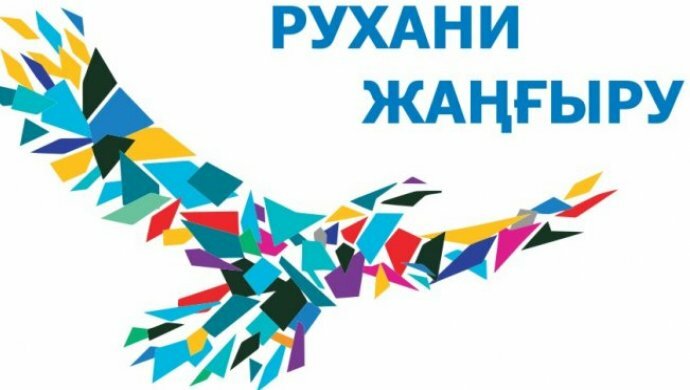 The banner of the Republic of Kazakhstan is brought and competitions began. Each platoon made the program, according to situation. Teachers of TsMK DEA held open lessons and out-of-class events within a festival of pedagogical creativity of TsMK. Open lesson of discipline «Theoretical bases of electrical equipment» in 9KEP-10 teacher Akhmerov H.Kh. The open integrated lesson of disciplines “Materials science”, «Economy bases» 9KED-10-1 Kotrashev A.K. teachers. and Kenzhebayeva D. M.
Out-of-class action of KVN 9KEP-09, 11KEP-10-1, 11KEP-10-2.molodoy teacher Orazalina Zh.T.